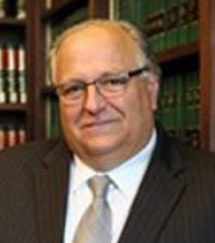 George has practiced law for 36 years before the state and federal courts in Massachusetts and the United States Supreme Court. He is a former City Solicitor who defended the 4th largest city in Massachusetts in all litigation and regulatory matters. George is committed to protecting his clients in both criminal and civil cases from the abuses of special interests, big business and government officials who abuse the rule of law.